Good news to all Caviteños! 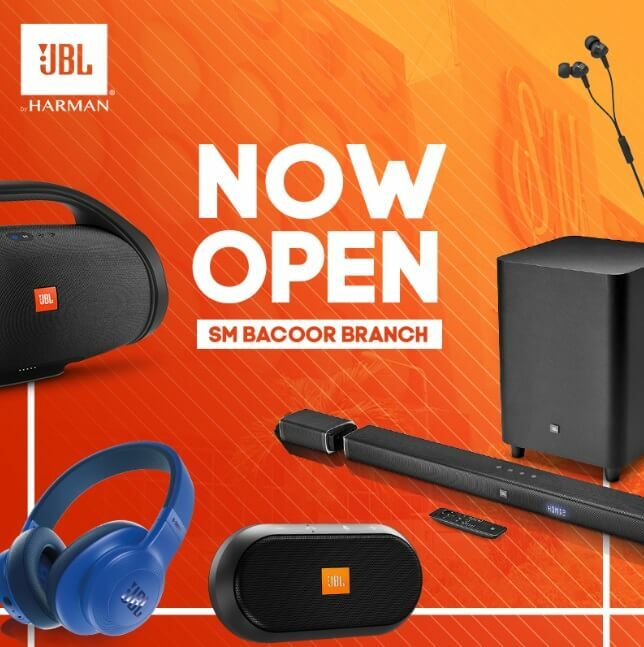 JBL just announced its newest store at SM Bacoor, Cavite. The grand opening launch will happen on June 5, 2018. They will also be giving away promos during the event. 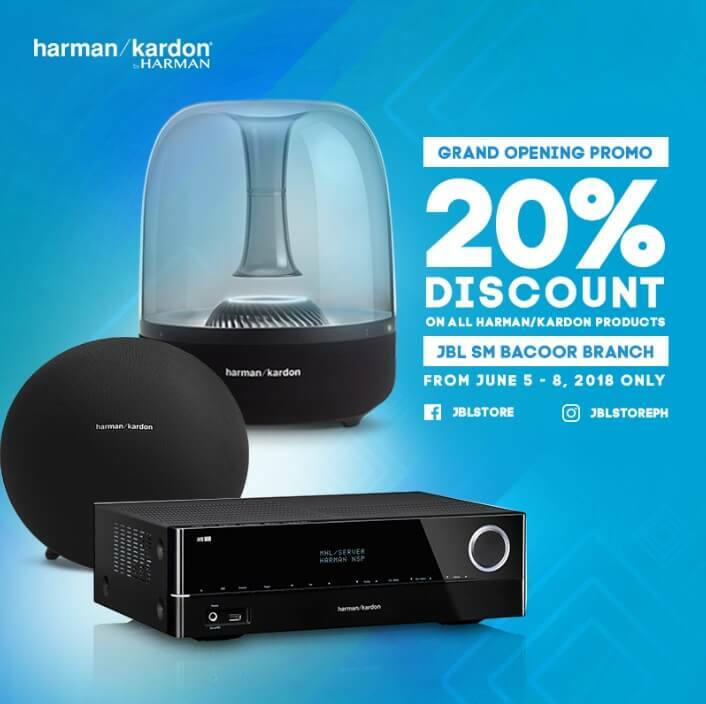 Starting June 5-8, 2018, you'll get a 20% discount on all Harman Kardon products, inclusive of a 1-year standard warranty. This is available in cash, debit card, and up to 3 months of installment. Likewise, you'll get the same treatment on selected JBL products, but with 50% discount. 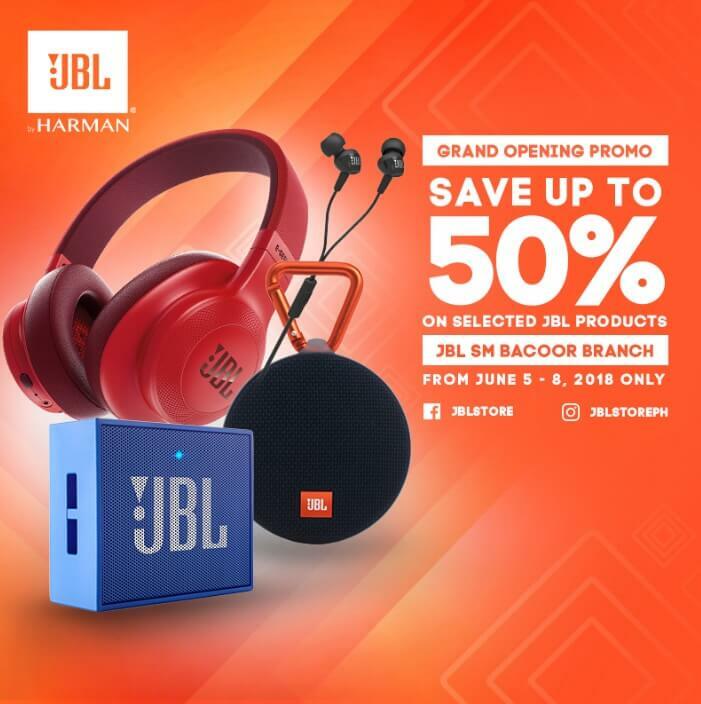 A JBL Store Showroom has been opened last May 15, 2018, at the same place to show the latest products from JBL, such as home speakers, Bluetooth speakers, soundbars and other products. The opening launch on June 5 will mark its 14th branch in the country. For more information, visit https://www.beyondinnov.com/, or follow JBL social media accounts on Facebook and Instagram.